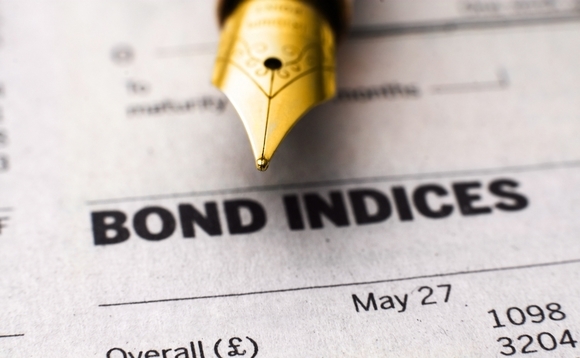 IHS Markit, and information and anlytics provider, has been appointed the independent benchmark administrator for Danish bond indices used by Nordea Bank. Nordea will use the IHS Markit Index Administration Services for benchmark calculations, methodologies, periodic auditing and data distribution for indices covering Danish government and mortgage bonds. Mark Schaedel, managing director, Index Services at IHS Markit, noted that the decision to outsource the administration could serve as a model more broadly across the industry, which as of January 2018 has had to adhere to new registration and data management requirements under the European Union Benchmarks Regulation. The administration service that IHS Markit provides includes offering calculations and independent support for the design, maintenance and distribution of indices referencing fixed income assets, currencies, equities and commodities. The European Securities and Markets Authority is responsible for coordinating the work of national competent authorities when it comes to supervision of administrators of indices.